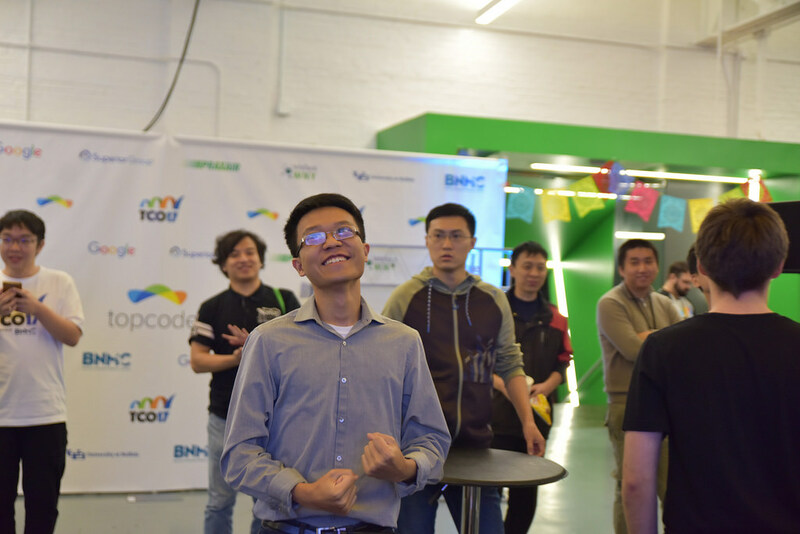 2016 Topcoder Open Regional Beijing! Yes, it was the first regional of TCO16 and also it was the first regional in China. The excitement for the first-ever event is always high and indeed it was a day which I will cherish throughout my life. The main attraction of the event was the Algorithm Round. The top 10 winners were going to get a chance to compete in an exclusive wild card round on September 10. Algorithm rounds have always been full of excitement and fun but this time it was even more as most of the coders who had only seen each other competing online, got a chance to compete in person at one location. Most of the red coders were university students and had their eye on making it to the finals of the TCO16. 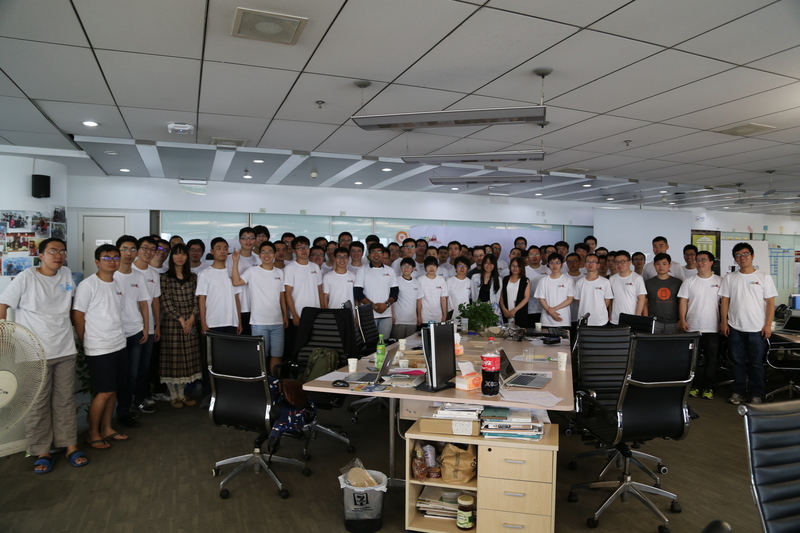 The event was hosted by ThoughtWorks at their Beijing office. It was an exciting place; a tech office full of drawing and posters of software development. We reached their office at 10 am in the morning and started arranging the place. By 11:30 everything was set; the posters, the photobooth, registration desk, T-Shirts, and food. It couldn’t have been possible without the help of the crew from NowCoder, Thoughtworks and two of our esteemed Co-Pilots Wendell and Fireice. The attendees’ first stop was the registration desk, where we had t-shirts for everyone. By noon, we were able to see a few members coming in, the excitement was in all of us and we were waiting for the event to began as fast as possible. By now the event had officially began and so the members had started coming in. Soon we could see around 100+ members in there with their TCO16 swag on. Whichever corner you went in the room you could find the murmurs of the tech related discussions. The pizzas and the cold drinks were made available. We could sense the Algo Round was going to be an intense battle, with 10 red coders among the competitors present there. Xuydh, the new famous chinese coder who was mentioned by Petr in his Blog a few months back was also present. Personally it was awesome to meet the amazing guy, who had climbed to 3000’s ratings very fast. Also present was the winner from the Barclay’s Ultimate Coding Contest 2015 Leonid. He had specially flown down from London to participate in the regional. The stomachs were full and everybody had started settling down. 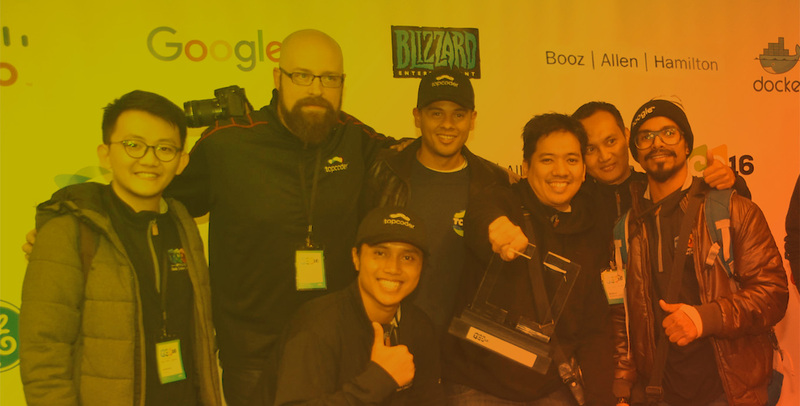 We decided to go on stage and share about something we had common in all of us “Topcoder”. I started with my TC Journey, followed by Xiangyu Ye (CEO, Now Coder) who shared about his interesting and learning days on Topcoder. 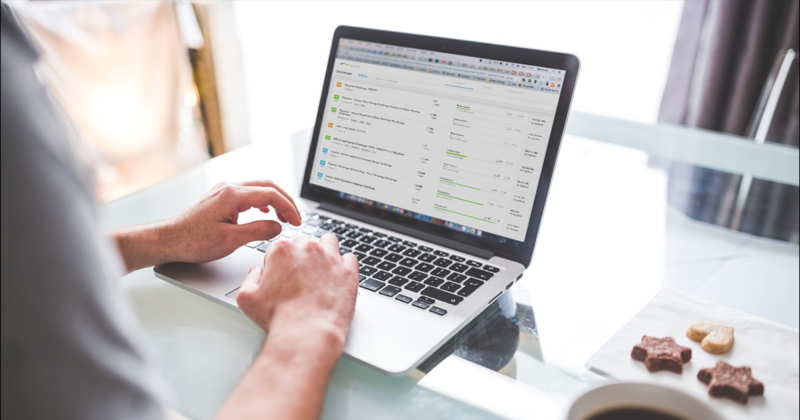 Later FireIce and Wendell (Co-Pilots and Topcoder Member Since 2004 and 2005 respectively) shared their experiences. That was an inspirational session and we could see the young members taking a lot of inputs from those sessions. The sessions was followed by interesting talk from Didi’s representative sharing about how “largest mobile taxi hailing platform in China DIDI” caters to the huge population of china. He discussed about the various algorithms of Demand Prediction, Dynamic Matching Distance, and Dynamic Dispatch among different products. The much appreciated session was followed by another interesting session from ThoughtWorks representatives sharing about Information Retrieval , Web Crawlers and Machine Learning. We had a small session from the active Xiangyu Ye (CEO, Now Coder) about how Now Coder helps in getting good jobs. The technical sessions were appreciated by the members and we could sense the technical aura around the venue. After a small tea break, we announced the start of the the SRM-The Algo Round.The technical algorithmic fun chats got converted into serious competitive mood when TCO Algorithm Round Beijing was about to start. Everybody moved to his or her systems at 3:30 PM. The eyes were set and competitors were waiting for the coding phase to begin. The serious mood was setting in and the silence was more prevalent now, the algo round had officially begun. After 1 hour and 35 mins the round came to an end and competitors broke into discussing with each other. The final results were yet not announced. The system test results were displayed on the screen and one could hear the sounds of surprise whenever a code failed the system test. The biggest sound came when Xyudh, the highest round coder failed in his 1000 marks problem. This made him slip the in rankings to 10 and eventually the winner came out to be bcip.2nd and 3rd positions were held by liymsheep and liympanda respectively. The winner bcip eventually crossed the 3000 mark and is now among the elite group of Algorithm Coders. At the end of the day, winners were crowned, food had been eaten, and fun had been had by all in attendance. This first regional event in Beijing was a great way to kick-off the evolution of the Topcoder Open and we are really looking forward to the rest of the events coming soon. Thank you to all those who attended the event and helped us bring TCO to China!